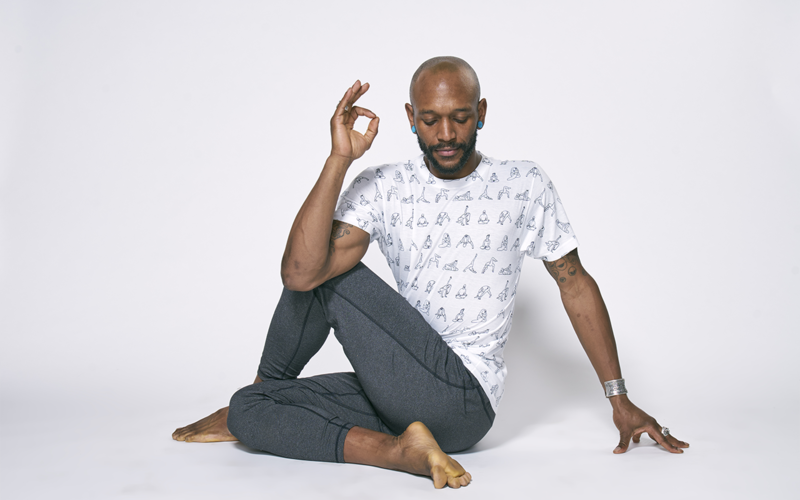 Each morning, before your first film or panel, please join Jean-Jacques Gabriel for a yoga class focused on centering, self-care, and embodied celebration. All levels welcome, supported, and encouraged to grow more sensitive, strong, and mindful. This is a free and public People of Color centered offering though completely open to everyone. Admission is available on a space-available basis. Mats and water will be provided. Please note that the ICA Terrace, where the class will be held, is not ADA accessible at this time due to renovations underway on the elevator. Jean-Jacques Gabriel is a Haitian born artist and yoga teacher. He’s been practicing yoga since 2001, and teaching since 2007. 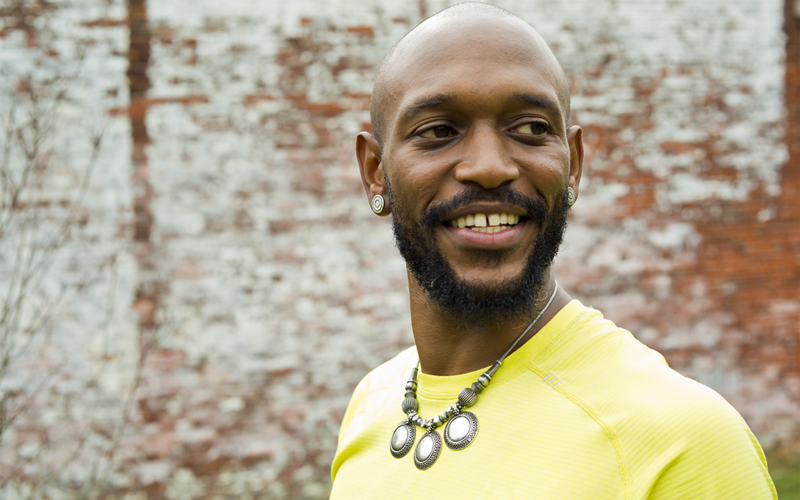 He has taught in public schools, prisons, nonprofits, businesses, yoga studios, and large festivals. In addition to sharing practices that help us to be more powerful, pliable and present, he loves the opportunity to steep in story while painting portraits.